The Return of Deathlok brought to life by fan-favorite artist! 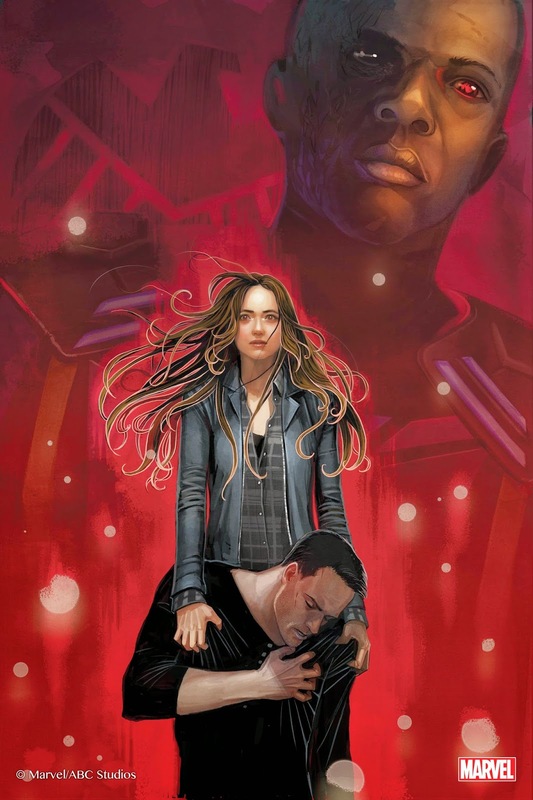 Marvel Television is proud to announce acclaimed artist Stephanie Hans (Journey Into Mystery, Young Avengers) as the newest recruit for Marvel’s Agents of S.H.I.E.L.D. : The Art of Level 7, a new initiative uniting top artists from around the world to celebrate the final six episodes of the series’ inaugural season (airing Tuesdays, 8|7c on the ABC Television Network). Each poster released in this series will be available as limited edition high quality prints athttp://www.marvelstore.com/ArtOfLevel7 with “Nothing Personal” scheduled to go on sale Friday, April 25th at 1:00am PST. These individually numbered prints are strictly limited to 100 copies and once they’re sold out, they won’t be available again from Marvel.